Cambridge Analytica, the political data firm which has been accused of “harvesting” personal data taken illegally from Facebook and used to influence elections, suspended their chief executive officer Alexander Nix on Tuesday. The decision to sack Nix comes hot on the heels of British news channel Channel 4‘s broadcast of a video of an undercover operation, where the Nix is seen talking about working on over 200 elections across the world — including in Nigeria, Kenya, the Czech Republic, India, Argentina – and bribing opponents to sway the election results. 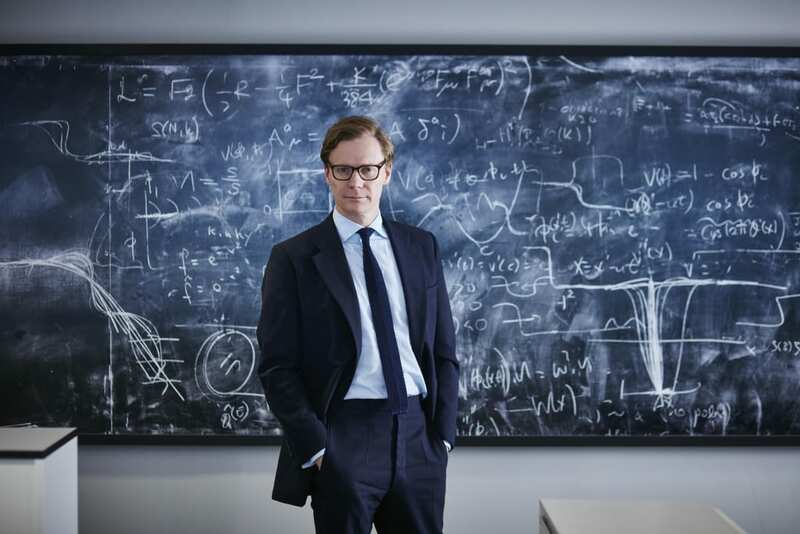 Meanwhile, Cambridge Analytica’s chief data officer Alexander Tayler will serve as acting CEO while the probe is under way. The company board said a full investigation into the comments and allegations would be led by noted UK lawyer Julian Malins. After Cambridge Analytica was accused of illegally obtaining information on more than 50 million Facebook users, the social media giant banned the analytics firm Strategic Communication Laboratories and its political arm on the grounds of failure to follow their rules regarding handling of personal data. In what data experts are terming as one the largest abuses of personal data in history,Cambridge Analytica has been accused used this data to help target American voters for its work with (now) US President Donald Trump’s 2016 election campaign. Facebook said that it is “outraged” by the misuse of data by Cambridge Analytica, according to local media reports. On the other hand, Brian Acton, co-founder of WhatsApp — which was acquired by Facebook in 2014 — has joined the #deletefacebook movement on Twitter. Meanwhile, in India, Indian National Congress as well as Bharatiya Janata Party have been asking the Election Commission to help them find proof of involvement (against each other) regarding alleged links with Cambridge Analytica.